Statistical methods provide a wide array of techniques for extracting information and analyzing water quality monitoring data. The specific analyses to be used will depend on the objectives of the project, the system being worked in, and the type of data. 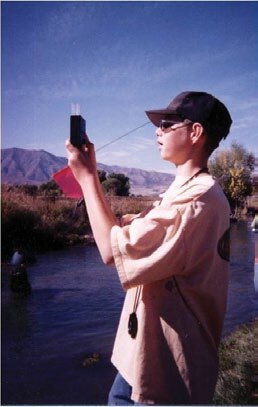 The methods used to analyze the water quality data should be determined at the beginning of the development of the monitoring program, before data are collected. This is critical to insure that sufficient and appropriate data are collected.